Former animal research technician Raymond Clark III pleaded guilty today to the murder and attempted sexual assault of Yale Unviersity graduate student Annie Le. 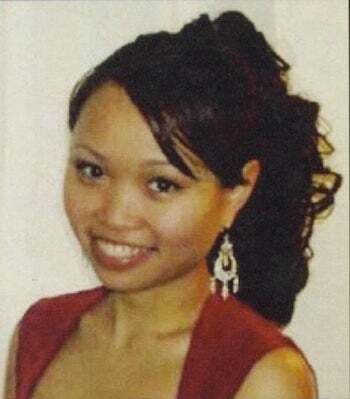 Her body was found stuffed into a wall in a research lab in 2009, five days before what would have been her wedding day. Clark took a plea agreement and is expected to be sentenced to 44 years in prison.